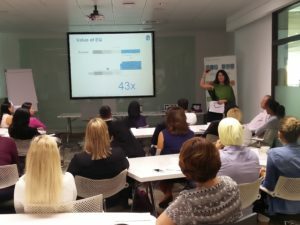 In the “dynamic” business environment of Dubai and the GCC region, what’s the role of emotional intelligence in the Middle East? Organizational culture is evolving rapidly as enterprise adapts to a changing world. How does emotional intelligence help leaders build organizations that flourish in the UAE and beyond? 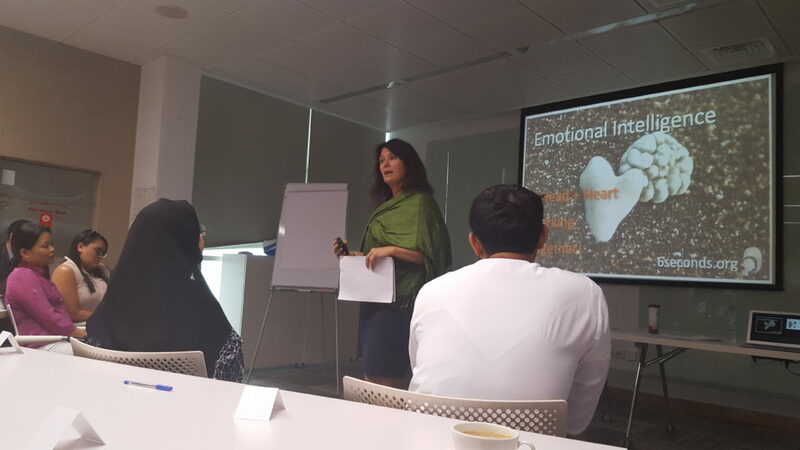 We asked two experts on EQ in business from Dubai for insights on using emotional intelligence tools to improve performance. 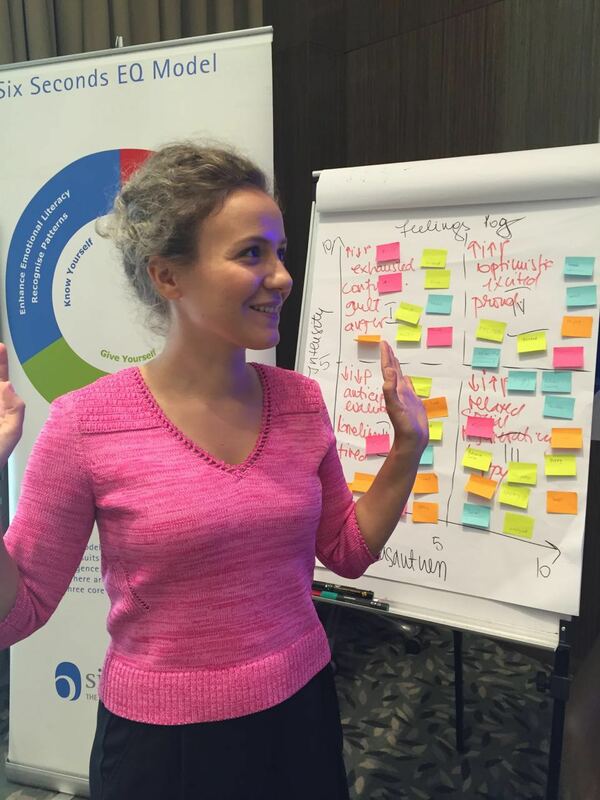 Liana Bagworth is a part owner of Dynamic Learning, Six Seconds’ Preferred Partner in Dubai. Larisa Sohorca is a consultant with the company.